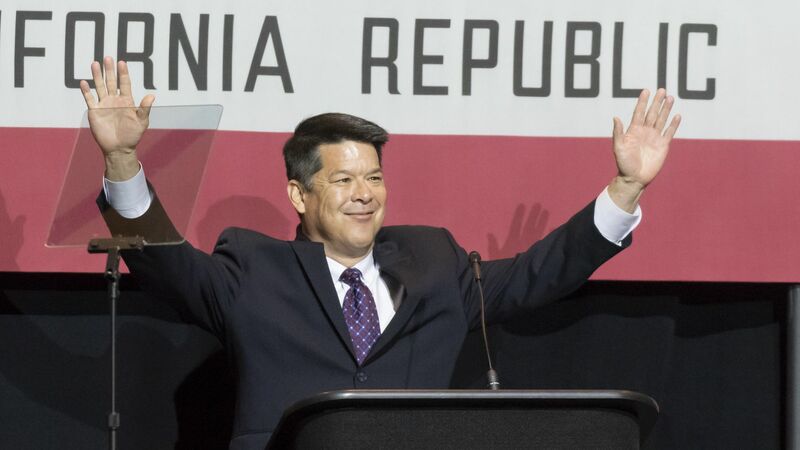 California Democrat TJ Cox has taken the lead over Republican incumbent Rep. David Valadao in the country’s final undecided House race, according to the AP. 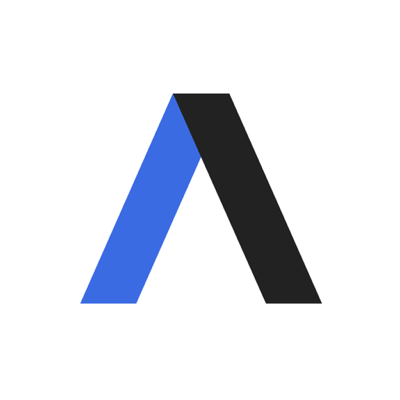 Why it matters: The AP initially declared Valadao as the winner of the 21st congressional district. But the race has narrowed as votes continue to be counted, and late Monday the AP retracted its call after the release of new vote tallies. If Cox is ultimately declared the winner, this would be the 7th House seat Democrats flipped in California and the 42nd nationwide.